Neel Neel Akashe Song Lyrics In Bengali. 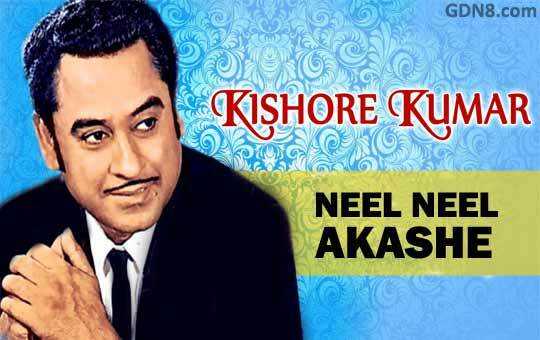 The Song Is Sung by Kishore Kumar. Nil Nil Akashe Bangla Song Lyrics. নীল নীল আকাশে, লা লা লালা..